Pastor Nick Hawkins is the lead pastor of Redemption Church based in Medical Lake. Pastor Nick and Aimee are passionate about equipping the church with a strong understanding of the Bible and leading people in the mission of reaching people for Christ. Pastor Dennis Noble is the senior associate pastor of Redemption Church. Pastor Dennis and Cala have been involved in ministry for over 45 years and love pouring into the next generation of Christ followers. Pastor Lennelle is the Early Childhood Development pastor at Redemption Church in Medical Lake. She has her Masters Degree from Southwestern Assemblies of God University along with her Ordination through the Assemblies of God. Pastor Lennelle is undeniably gifted to communicate and lead children closer to God. Pastor Justin is the Kids Min pastor at Redemption Church in Medical Lake. Pastor Justin & Janell love to create age appropriate environments for kids to encounter God where they can hear and learn the Bible. Pastor Randy and Annika are the Redemption Church campus pastors in Clarkston. 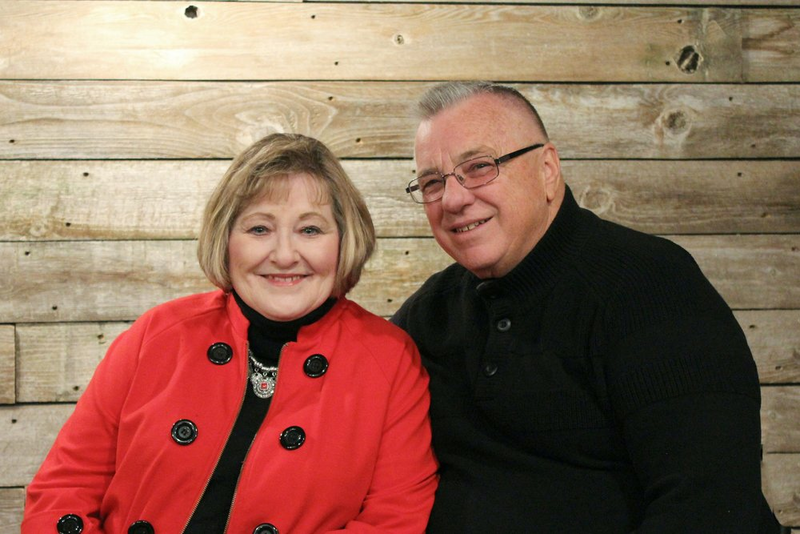 Pastor Randy & Annika love to connect people to the mission of the church and help build a healthy multi-generational church. Brent is the Spokane Ridge Campus Pastor of Redemption Church.